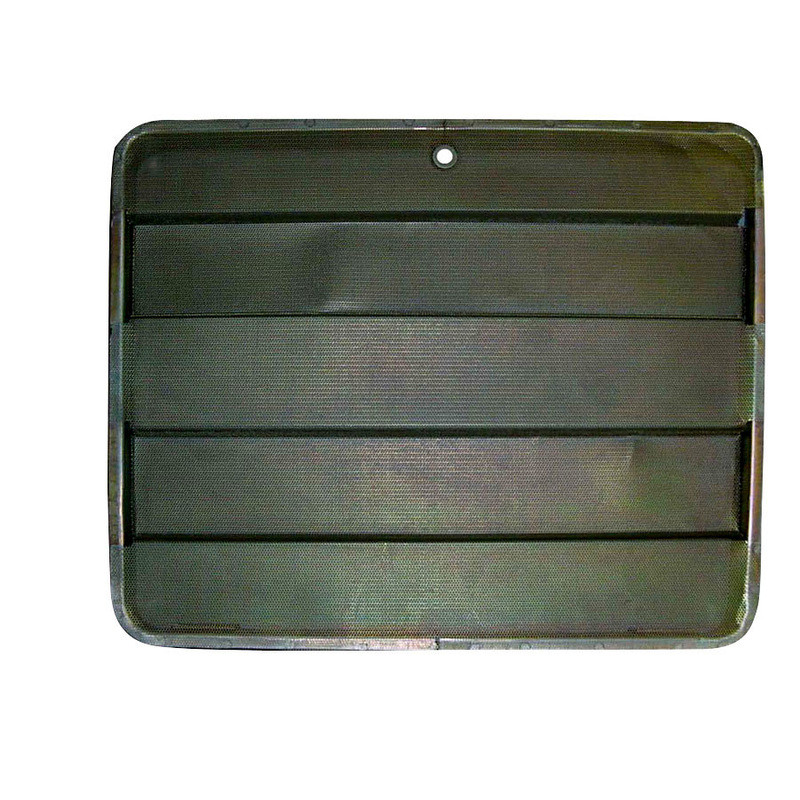 Lower grille, 20 1/2" width by 16" height. Nickle-cad plated. A division of ©2019 Pacific Supply Group.